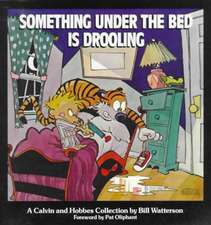 William Boyd Watterson II (born July 5, 1958) is an American former cartoonist and the author of the comic strip Calvin and Hobbes, which was syndicated from 1985 to 1995. 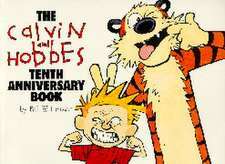 Watterson stopped drawing Calvin and Hobbes at the end of 1995 with a short statement to newspaper editors and his readers that he felt he had achieved all he could in the medium. 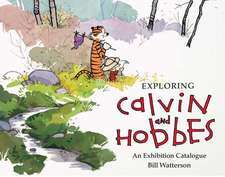 Watterson is known for his negative views on licensing and comic syndication, his efforts to expand and elevate the newspaper comic as an art-form, and his move back into private life after he stopped drawing Calvin and Hobbes. 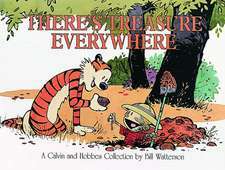 Watterson was born in Washington, D.C. and grew up in Chagrin Falls, Ohio. 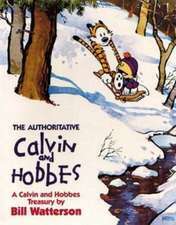 The suburban Midwestern United States setting of Ohio was part of the inspiration for Calvin and Hobbes. 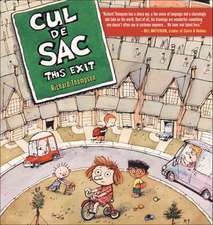 De (autor) Richard Thompson et al. 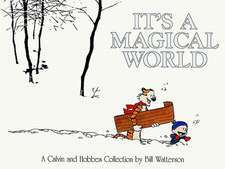 De (autor) Bill Watterson et al. Calvin & Hobbes 03 - Wir wandern aus! 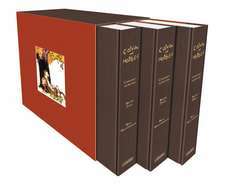 Calvin & Hobbes 02 - Was sabbert da unter dem Bett? 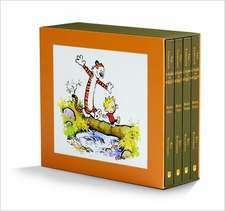 Editat de Bill Watterson et al.